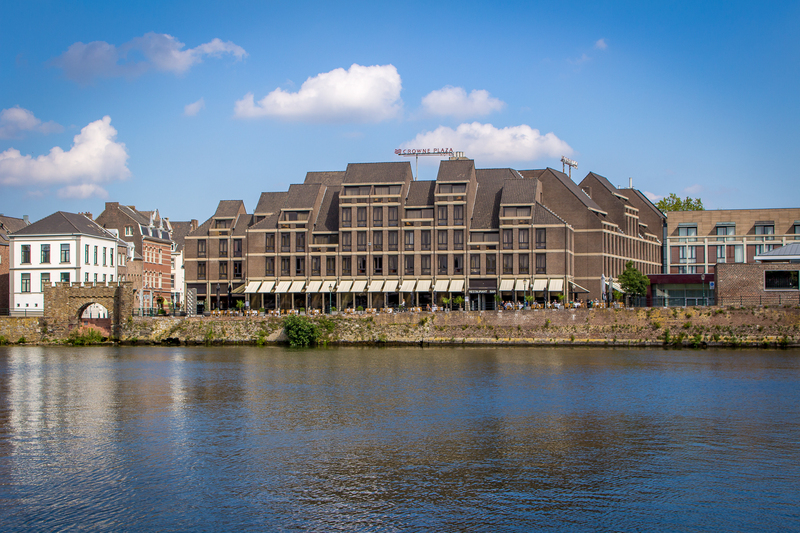 This 4-star hotel is uniquely situated along the river Maas, in the historical centre of Maastricht. 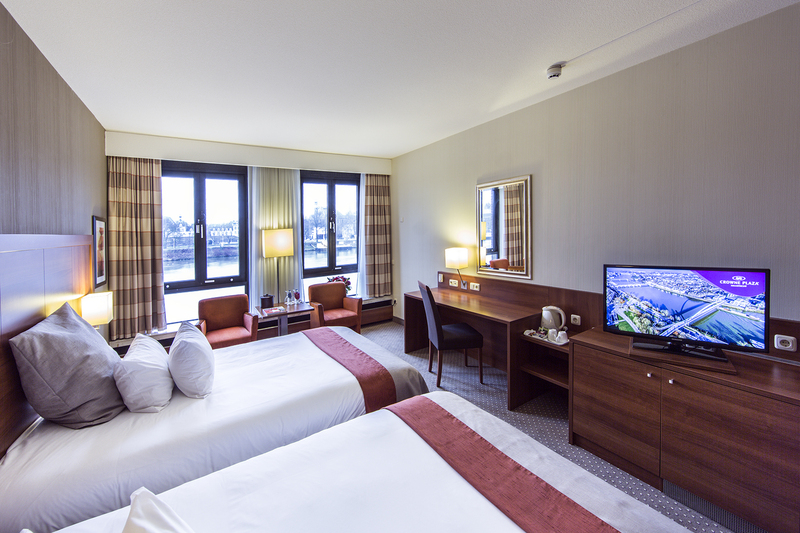 Enjoy the view from the waterside terrace. 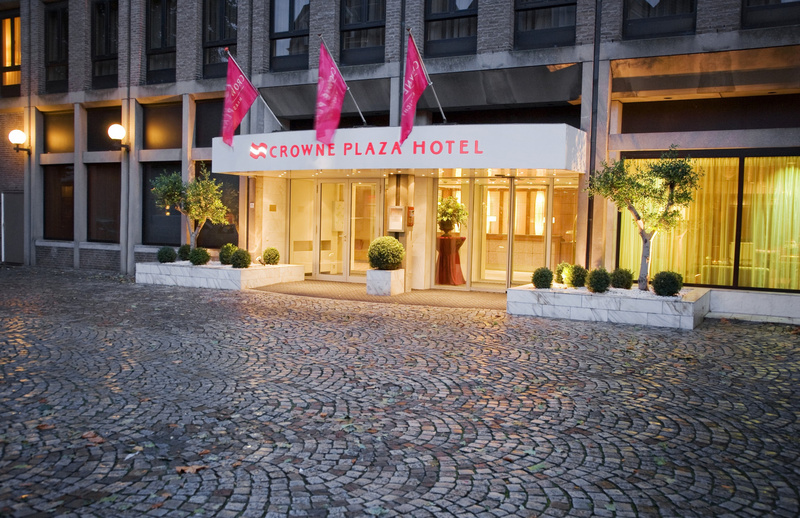 The Crowne Plaza Hotel Maastricht provides you with warmly furnished rooms and many modern facilities. 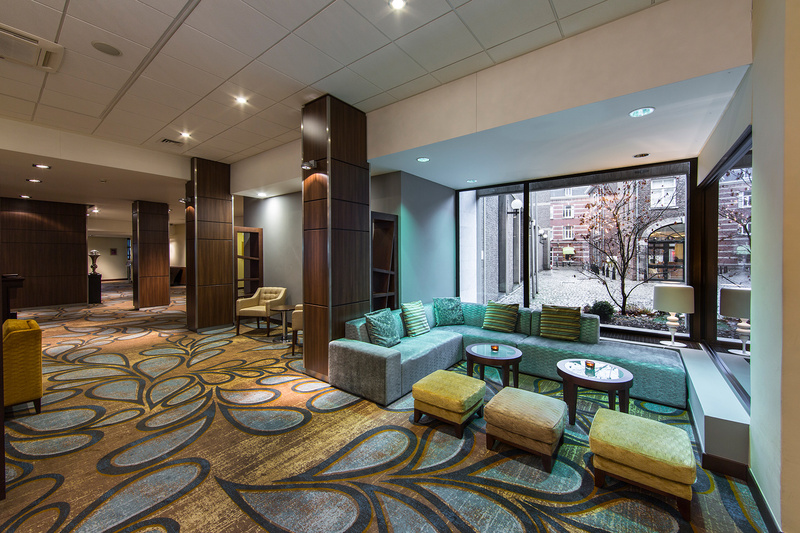 After a delightful breakfast buffet, a short walk will take you into the heart of the city. 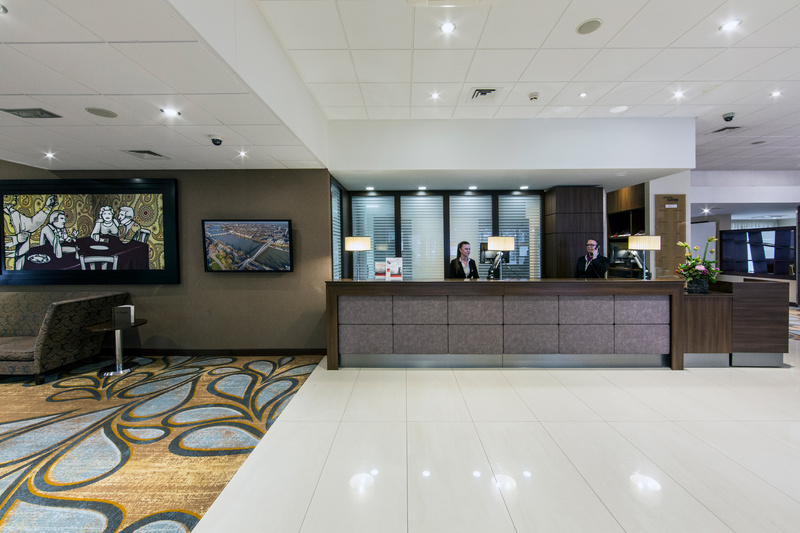 The hotel is easily accessible and provides private underground parking (charges applicable). 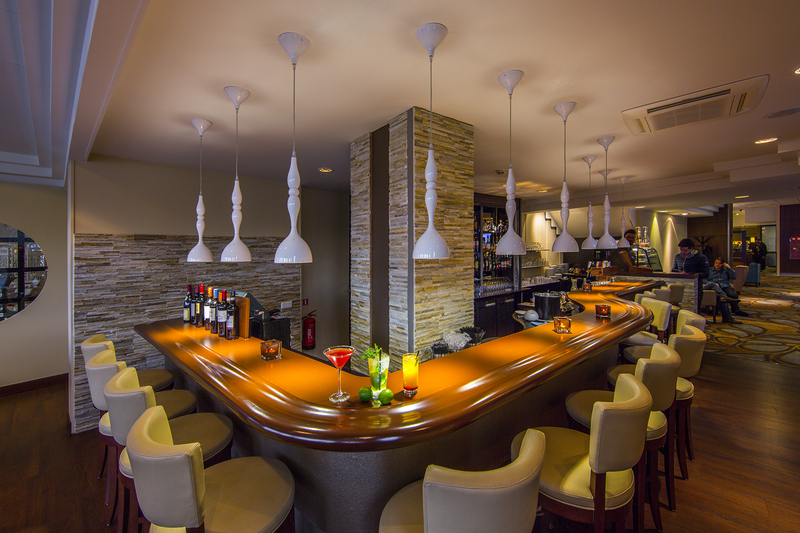 Restaurant 'de Mangerie' serves high-quality cuisine in a warm atmosphere. 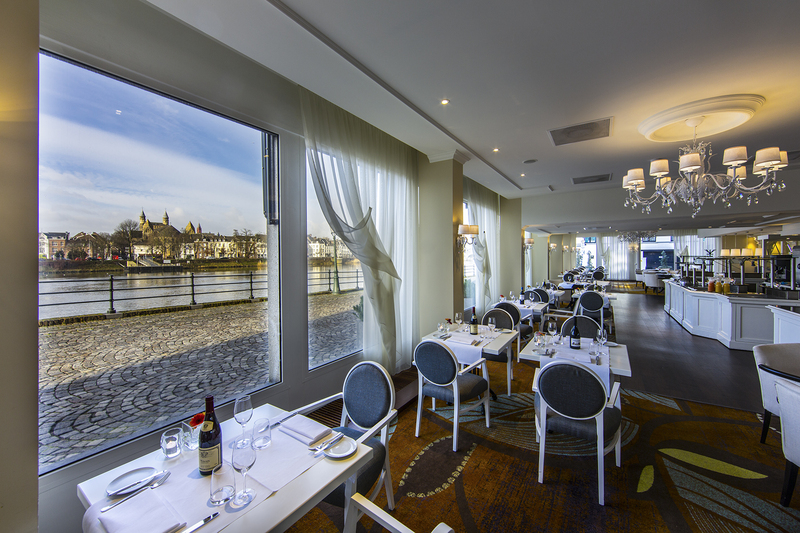 Relax with a drink on the lovely terrace, overlooking the river, or in the cosy bar at the fireplace. 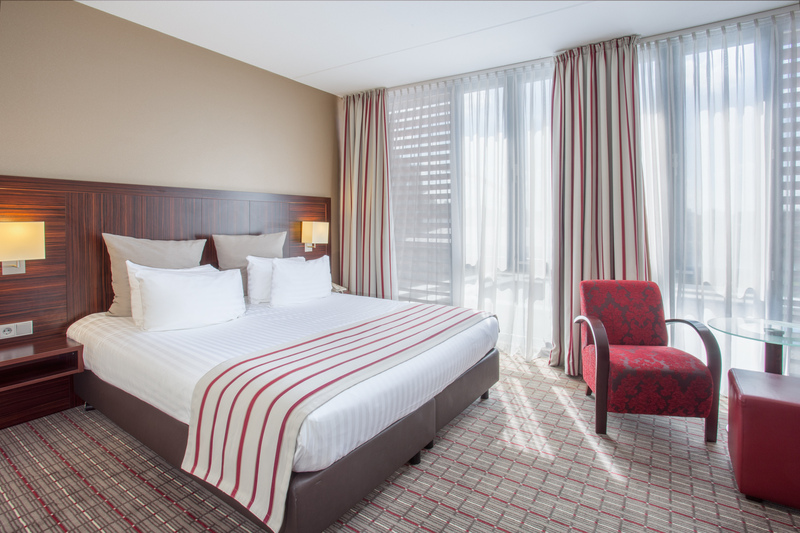 The new club rooms offer extra comfort and the Maas view rooms provide you with a romantic view over the river and the old city. View the reviews of visitors who have previously visited this location.